Directly neighboring Malá Strana, Prague 5 is located on the left river bank of the Vltava and becoming more and more popular. It has been transformed into a desirable shopping and entertainment destination - two cinema multiplexes are located here. 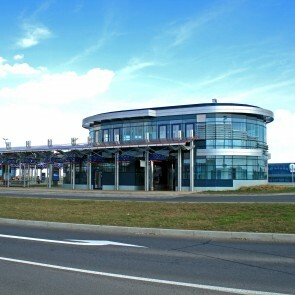 It is home to numerous restaurants and cafes as well as the very popular and very crowded shopping mall – Nový Smíchov. 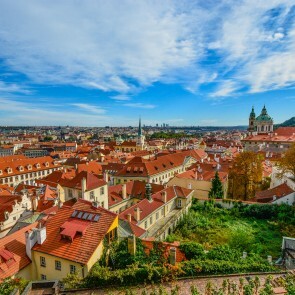 Great neighbourhood, consider when looking at Prague apartments for rent and Prague apartments for sale also due to the central located Lycee Français de Prague as well as the Deutsche Schule Prag situated in the Jinonice area.